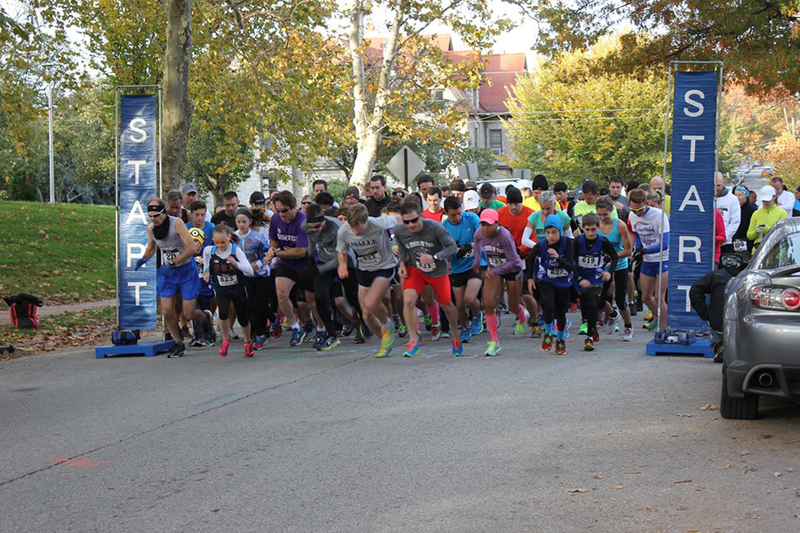 Join us for our 32nd Annual Phoenixville Run. Great 5K and 10K courses! Friendly dogs on leash welcome! Prize Money! Come in costume! Special youth team entries! Please visit PhoenixvilleRun.com for registration links and course maps.